Today, February 7, the END IT Movement has mobilized ‘Shine a Light On Slavery Day’ to raise awareness for the implicit and explicit modes of slavery still happening around the world today. The END IT Movement was started by students at Passion Conference seven years ago with the intention of bringing attention to and eradicating modern day slavery. 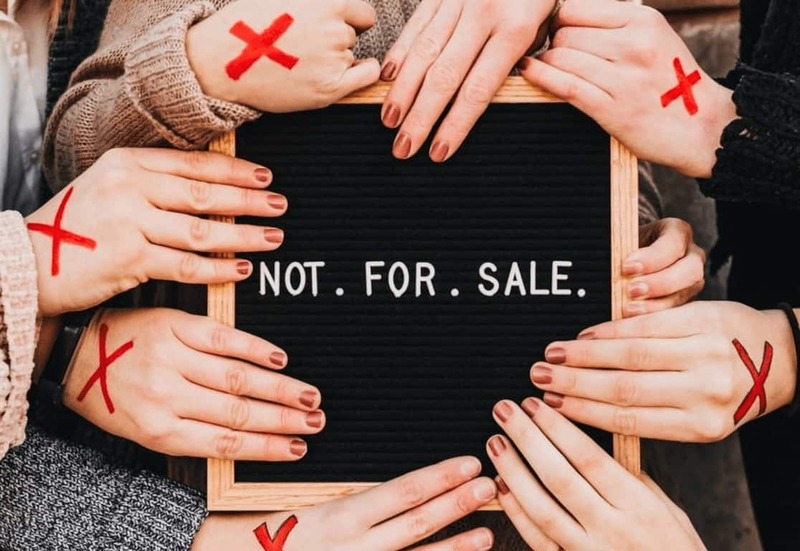 Each yeah, Shine a Light On Slavery Day mobilizes those with larger platforms to use the symbol of a red X to raise awareness and money for the END IT Movement. This morning @garyhaugen, @ijm CEO spoke at the National Prayer Breakfast in front of the President and VP to SHINE A LIGHT on END IT and represent all the FREEDOM FIGHTERS around the WORLD. OUR message has reached the White House and it isn’t stopping there. Below are some of the voices who joined The END IT Movement today. The campaign is about more than just awareness. 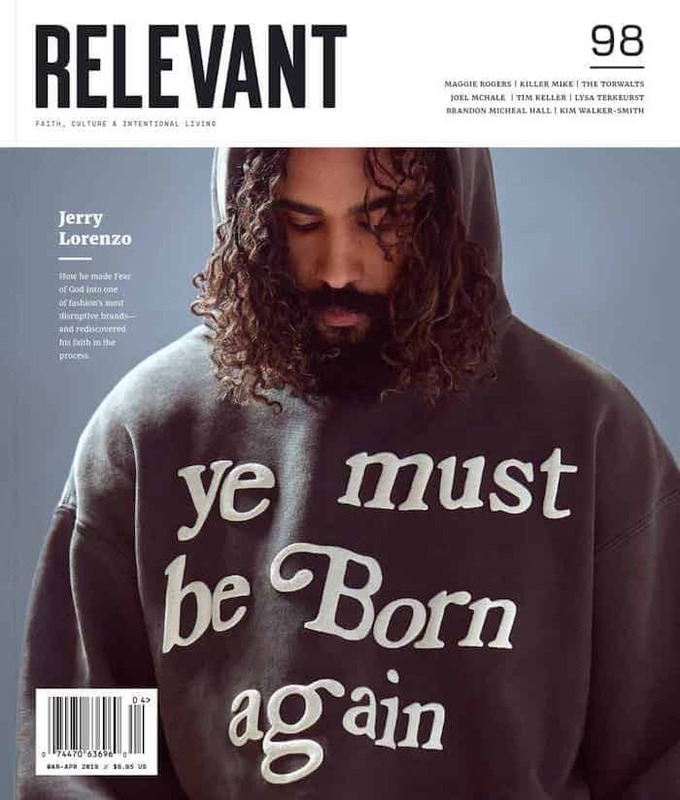 It’s about educating the public about the prevalence of slavery and human trafficking, and equipping them with the resources to make a difference. To find out more about how you can get involved in ending modern day slavery, check out the resources at EndItMovement.com.